 Prior to graduating or leaving Gordon College, borrowers of both Perkins and Stafford loans are required to complete exit counseling. Click here for more information. The National Student Loan Data System (NSLDS) is the U.S. Department of Education’s central database for Title IV student aid. NSLDS receives data from schools, guaranty agencies, and other Department of Education databases. Inquiries can be made to this website about Title IV loans and/or Pell grants. The site displays information on loan and/or grant amounts, outstanding balances, loan statuses, and disbursement. In order to use the NSLDS student access website, you will need to provide your social security number (SSN), the first two letters of your last name, your date of birth, and your FAFSA pin.